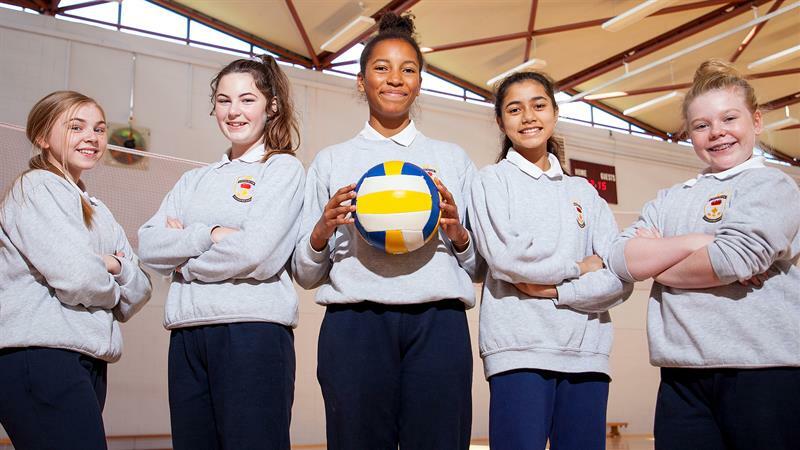 Students at St Joseph’s College are encouraged to lead a healthy and active lifestyle. This is done through participation in Physical Education classes and by a diverse range of extra-curricular opportunities that the school offers through sport and field trips. It complemented by the Social Personal Health Education (SPHE)/RSE programmes that students participate in & events such as Mental Health Week.